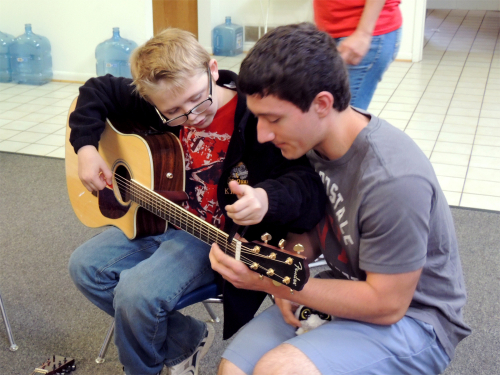 Our counselors, ages 14-adult, are recruited from local high schools, colleges and the community to volunteer their time to assist our blind and visually impaired campers. "CIT" is a term used to describe new, less experienced counselors who are paired up daily with older, more experienced counselors while performing their duties at camp. 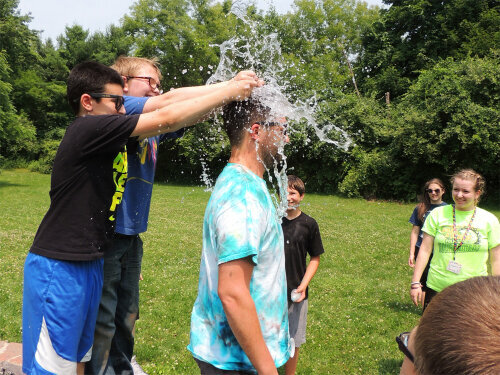 This relationship helps to form the bonds of friendship and trust between counselors and, most importantly, between the counselors and their campers. They are thoroughly briefed in a full-day training session before camp begins. 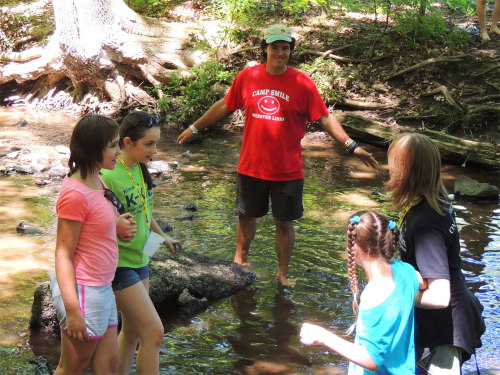 Camp Smile Counselor training will be held Saturday, July 9th from 10-4. This is a MANDATORY training for all CITs and counselors. 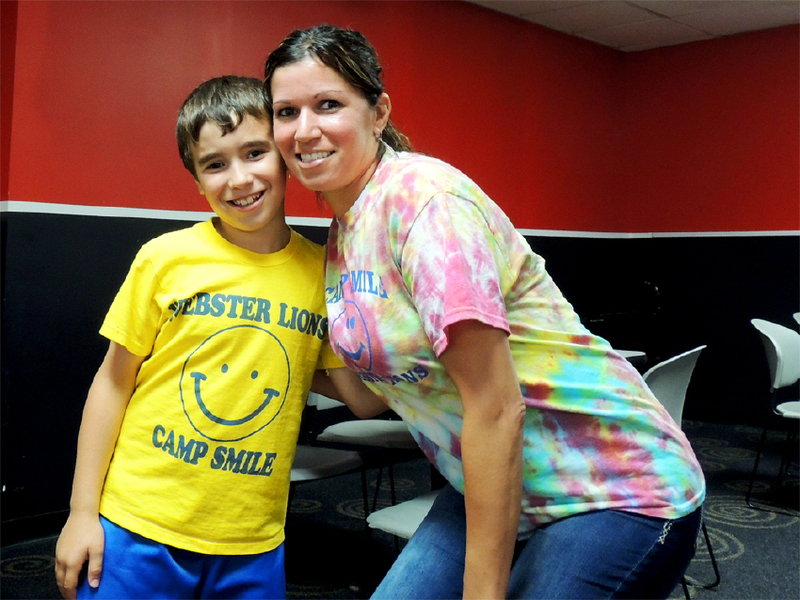 Each counselor is assigned to a camper on a one-to-one basis. Each counselor is made aware of the individual and group needs, to which they must be alert and sensitive. Training allows the counselors to be made aware of the individual and group problems to which they must be alert and sensitive.